There are only two reasons for not loving The Sims: never having played the games, or having a frigid, callous hunk of obsidian where your heart ought to be. 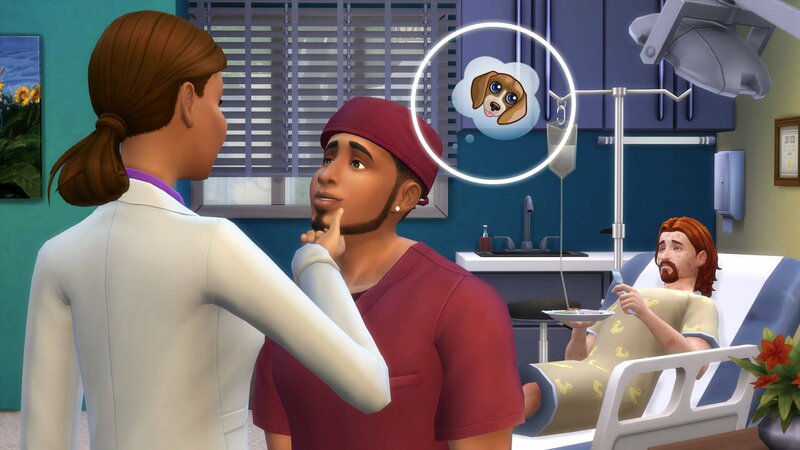 There's just something about managing a Sim's home, hobbies, and love interests that appeals to our base human nature, and that's one of the reasons why the series has such a widespread appeal. 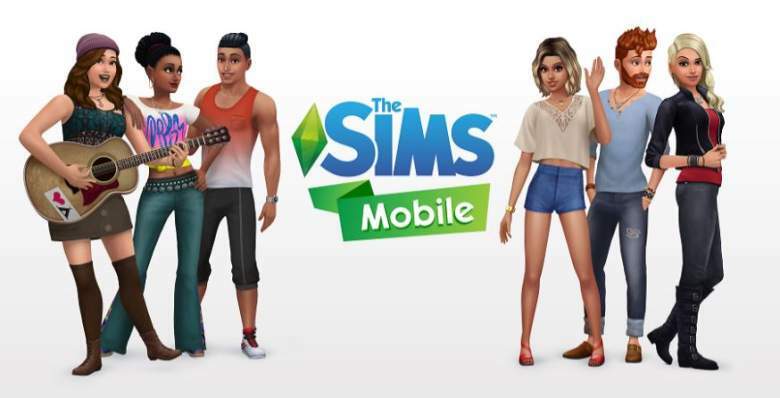 Given the advent of mobile technology, The Sims Mobile stands to bring those classic Sims vibes to an entirely-new audience. However, keen series fans who remember The Sims FreePlay know just how wrong the formula can go. With that in mind, we've compiled a list of the features we most want to see from the game in the hopes that The Sims Mobile can live up to its massive potential. This is the big one, and one of the main points of contention against The Sims FreePlay when it released back in 2011. It might make sense for Sims' lives to play out in real-time — that's how things work in the real world, after all — but for a video game, let alone a mobile game, real-time action means gamers are more often waiting than playing. People don't play the Sims in order to see their goals being hindered by realistic time constraints — if anything, they play the game for the opposite reason. Games in the Sims series are all about customization and management, which in other titles sometimes leads to confusing and obfuscated menus. Past Sims games have done a decent job of keeping everything clean and simple, but now that a full-featured Sims game is landing on mobile devices, there's concern that the UI might be a mess. While we can't say that it will be easy, we'd certainly appreciate The Sims Mobile having a crisp, intuitive interface. We're not saying we need some sort of fully-featured Canine Replicant Engine™, but managing the life of a Sim who himself or herself also cares for a dog or cat is pleasing in a very meta sort of way. Pets of all different types have shown up in other Sims games, and they're often a fan-favorite feature. It doesn't much matter whether or not pets are included from the start, particularly if EA has plans for DLC purchases down the line, but many players would be excited to be able to raise their own virtual pets within The Sims Mobile. This is an oddball choice, because games without clear direction are often terrible. However, all of the greatest Sims games — as well as the Sim games that came before it, like SimCity — have been titles where players can be just as goal-oriented as they want to be. The open-ended nature of the games encouraged exploration and growth, and made reaching milestone goals and other achievements all the more satisfying. It's not that we don't want to be able to reach a critical point in our Sims' careers or achieve mastery of any given hobby, it's just that we don't want an invisible hand goading us along a path of progress when we'd rather sit on lawn furniture eating Goopy Carbonara. Come on, EA. We know the free-to-play model, we've seen plenty of ads and maybe even splurged on a few in-app purchases, but the true gamers in all of us don't want to be drawn out of the experience with flashy advertisements or nickel-and-dime tactics. If The Sims Mobile is as good as it looks, we're more than willing to outright buy it — all we need is the option. The Sims Mobile isn't the only hot title available for Android devices; for other great experiences, check out our list of the Best Android Games.